Fromangiada, it’s all about the cheese! 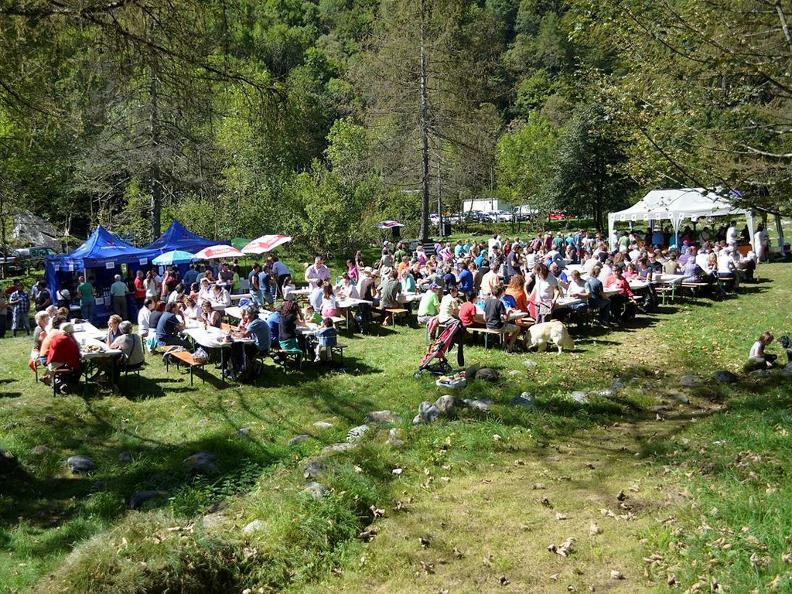 La Fromangiada-event takes place in the Verzasca Valley every year. The absolute main attraction is the famous Verzasca cheese, of course. You can enjoy it during a big lunch. No matter whether it’s hard, smooth, mixed, made from goat or cow milk... there’s something for everyone! Music, games, stands, a wooden sculptures exhibition (made with chainsaws) and much more entertainment during the all afternoon. This event has no fixed place: the organisers choose a different place every year. 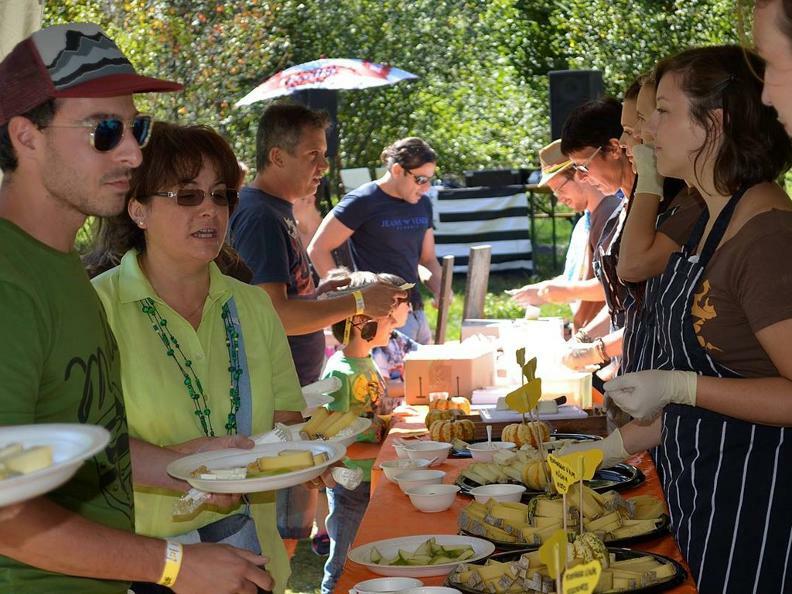 The “Gruppo Giovani Valle Verzasca” (Youth Group of the Valle Verzasca), the “Associazione Agricoltori Valle Verzasca” (association of the valley’s farmers) and the “Gruppo Manifestazioni Brione Verzasca” (Group of the Events of Brione Verzasca) are looking forward to see you there!